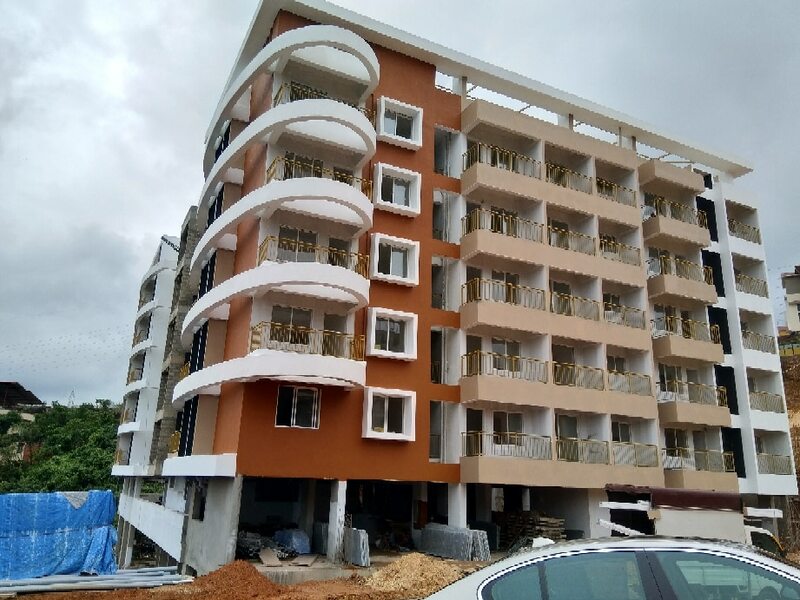 http://www.redbricksdwellings.com/redbricks-palm-hills.php# 2BHK FLATS AND 3BHK FLATS IN KULASHEKAR MANGALORE REDBRICKS PALM HILLS Situated in the rapidly developing neighborhood of Kulshekar Chowki, PALM HILLS is apremium luxury apartment complex that combines opu-lence with exclusivity. From keeping you fit with the swimming pool and equipped gym, to drap-ing you with extravagance with high speed elevators and visitor's lounge, to providing your family and you the safety and security you deserve with 24/7 guards and surveillance cameras, PALM HILLS makes sure that you're pampered. And located at the heart of Mangalore � a location that is being developed into a model area within the city � PALM HILLS gifts you convenience and proximity like no other. Clearly, we didn't set out to develop an apartment building. We wanted to create a lifestyle. This is for the ones for whom just a home isn't enough. This is for the ones who want to be seen.